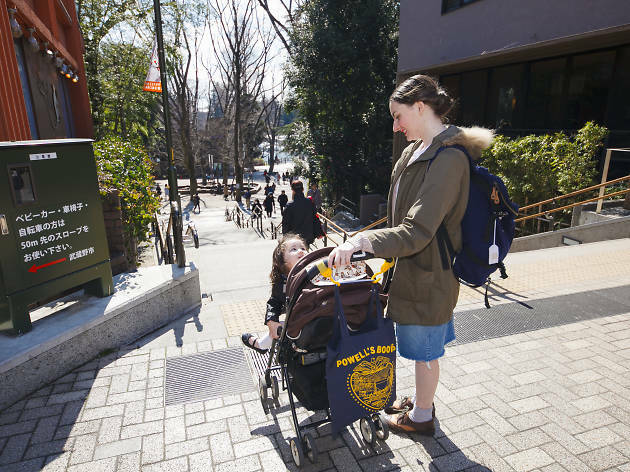 Even if your kids get bored easily, there need never be a dull moment when you're out and about in Tokyo. The city is jam-packed with fantastic experiences, family days out, cultural activities and other brilliant things to keep the little ones occupied and entertained. Whether you’re bringing up the brood here or planning to visit, the following tips and pointers should prove handy. For a day out that won’t leave you so exhausted that you’ll fall asleep in your dinner, head to Kichijoji. First stop: the newly renovated Coppice complex (1-11-5 Kichijoji-Honcho, Musashino-shi. 0422 27 2100. coppice.jp. Daily 10am-9pm), on the north side of the station, for a little retail therapy. 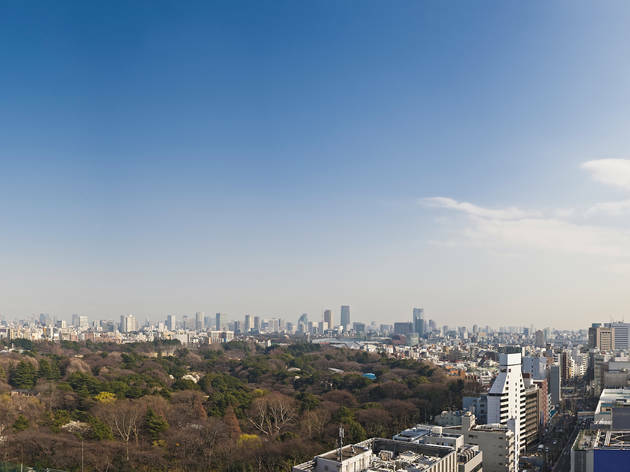 The fifth floor contains a lineup of Japanese kids’ clothing brands including Breeze and Sense of Wonder, and the world’s first ‘Eric Carle Plaza’, dedicated to the ‘Very Hungry Caterpillar’ author. After working up an appetite, make your way to the opposite side of the station for lunch at Café & Meal Muji (Marui Kichijoji 7F, 1-7-1 Kichijoji-Minamicho, Musashino-shi. 0422 72 8180. muji.com/jp/shop/045195. Daily 10.30am-8pm), found on the seventh floor of the Marui department store. 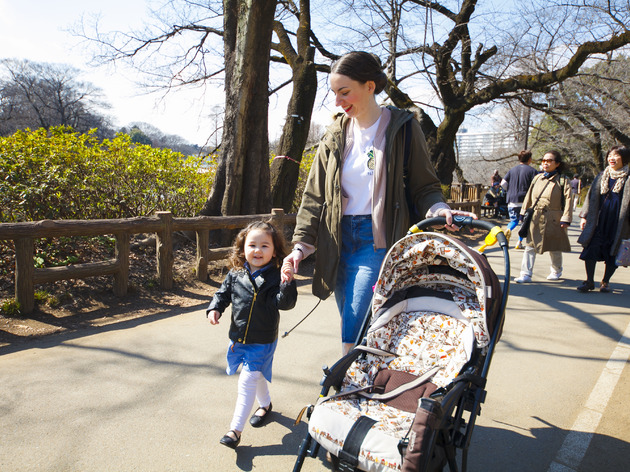 The spacious interior is perfect for families worried about bulky strollers, while nursing stations are available within the department store. While there’s no kids’ menu, you won’t need one – Muji is committed to serving freshly prepared dishes using in-season ingredients and without preservatives. 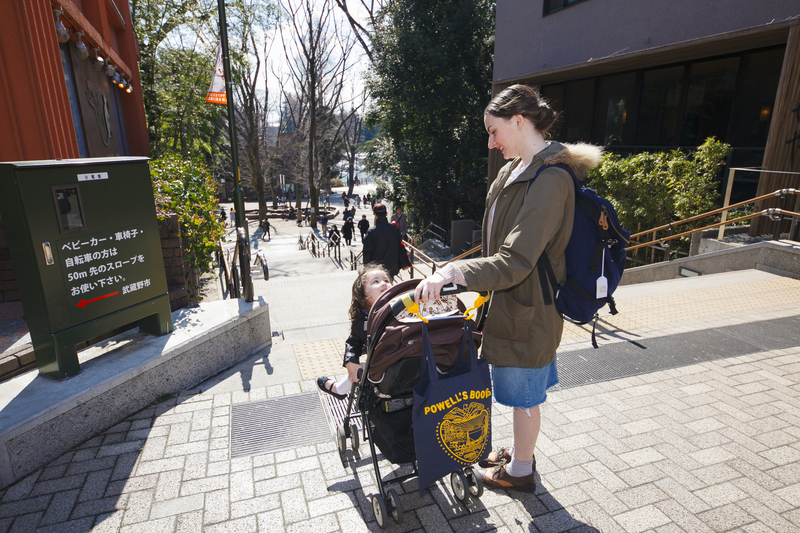 For little ones that have energy to burn after lunch, it’s a quick stroll over to Inokashira Park. 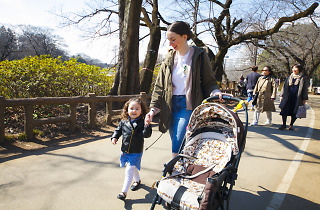 A few trips around the swan boat-dotted, sakura tree-lined pond and their precious eyes will start to droop – the perfect signal to head home with a peacefully sleeping child. 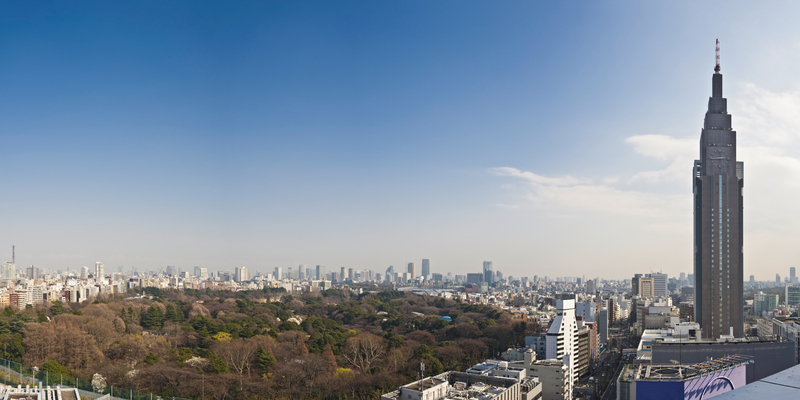 Try Shinjuku Gyoen, an easy ten-minute walk from the New South exit of Shinjuku Station, which is accessible by elevator. A mere ¥200 buys an adult ticket (kids under six enter for free) and you get access to the traditional Japanese, French and English gardens, large open lawns and the teahouse. 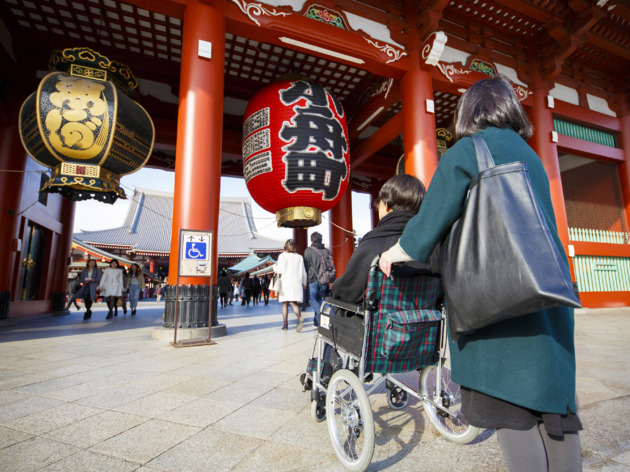 Alcohol is prohibited on the grounds, so it’s an ideal space for sakura-viewing with children, without the worry of long bathroom waits or noisy neighbours. Bring a plastic sheet or blanket, pack a picnic (or buy one at the station), and stay for the day – there are plenty of changing stations and nursing rooms throughout the grounds. Note that the park is closed on Mondays and bicycles are prohibited. 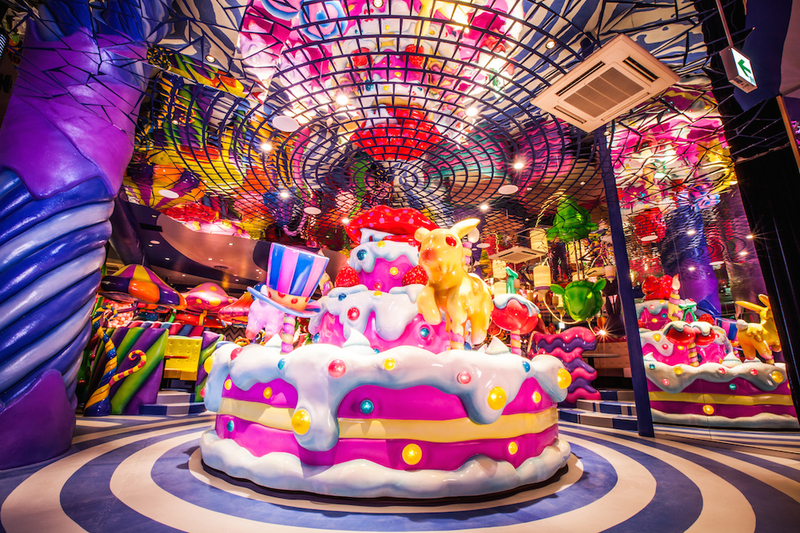 Head to the Kawaii Monster Cafe for a taste of the kind of Harajuku subculture both you and your kids can enjoy. It’s easily accessible from two stations, with elevator access and stroller parking in the monster’s mouth (lobby). 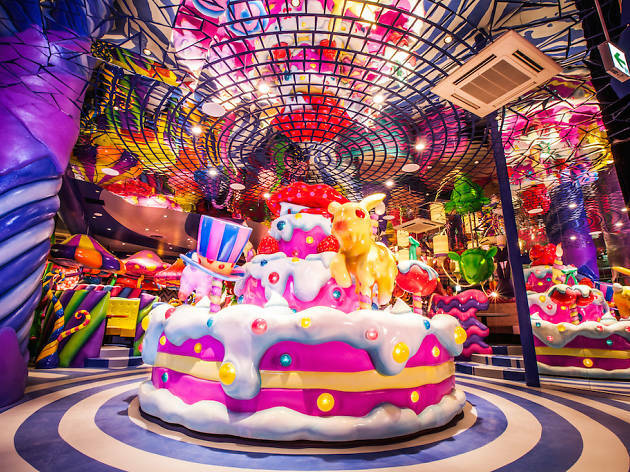 The 90-minute lunch time table limit that allows for wait times of just 30min or under – even on crowded weekends – is a lifesaver, and the ‘Monster girls’ greeting you at the door are dressed in the latest Harajuku fashions. Plus, you’re actually encouraged to leave your seat and admire the decorations that just beg for family selfies. 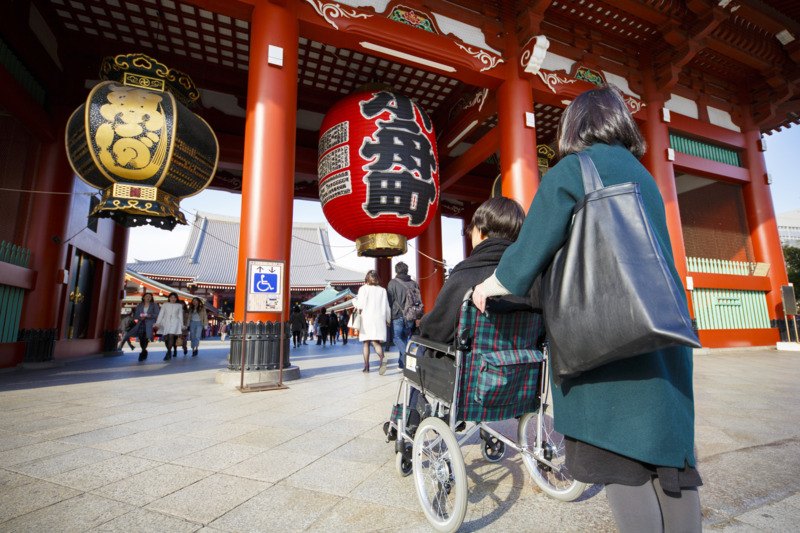 There’s a ¥500 table charge, along with a required purchase of one drink and food item per head, meaning that you’ll be paying at least ¥1,200 per person. One downside – despite a significant number of customers accompanied by young children, there’s no changing table or nursing space. For parents with kids on the autism spectrum or with a sensory processing disorder, try the Tokyo Toy Museum in Yotsuya for a calmer indoor experience.